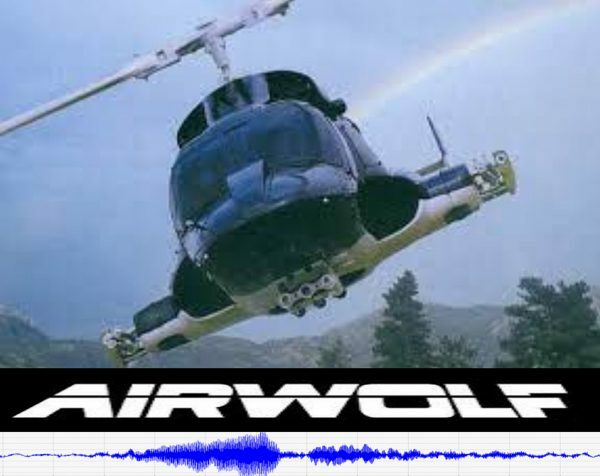 “AIRWOLF” IN BRITTANY AS RS DETECTS HELICOPTERS! Jean-Paul Arnoul’ s Raspberry Shake station, AM.R0B29, is located on the French Brittany coast which is regularly surveyed by helicopters. He has captured the vibrations of the helicopters rotor blades shaking the ground and also converted the signals into sound as you can see in his account below. My seismic station is located on the French Brittany coast and regularly monitored by helicopters whose characteristic sound of the blades is very intense and makes the ground tremble. In these passages, my Raspberry Shake station observes characteristic signals of the Doppler-Fizeau effect. So I tried to calculate the speed of the aircraft from these recordings observed with Swarm. Of course, recordings with a Raspberry Boom station would probably be more relevant. If you have captured anything interesting on your Raspberry Shake (or Boom) we would love to hear about it! You can see the real time activity from Jean-Paul’s Raspberry Shake on station view here. A special thanks to Jean-Paul Arnoul for sharing this with us!